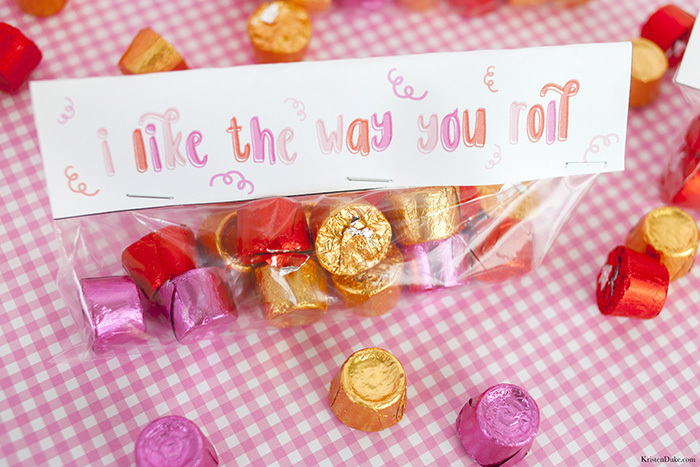 Share the Love #4: I Like the Way you Roll - C.R.A.F.T. I’m delighted to be here today, visiting C.R.A.F.T., Jamie is a DEAR friend of mine. 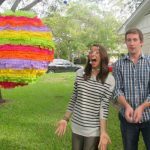 She is much more of a crafty queen than I am, I do more “projects” but I like crafts, too! 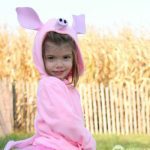 The goal of my site, Capturing Joy, is to share ways to bring your family closer together, and I LOVE holidays for family bonding! Check out all of my Valentine’s Free Printables I’ve shared in the past, as well as all holidays. Now, back to the free Valentine printables. 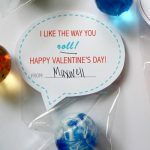 I checked out Jamie’s list of Valentine’s sayings, and selected, “I like the way you roll” and whipped up a printable to add to the top. I LOVE using treat toppers, because all you need is a sandwich bag to fill with your treat, then staple the print on top, and BAM! You’ve got a unique Valentine. 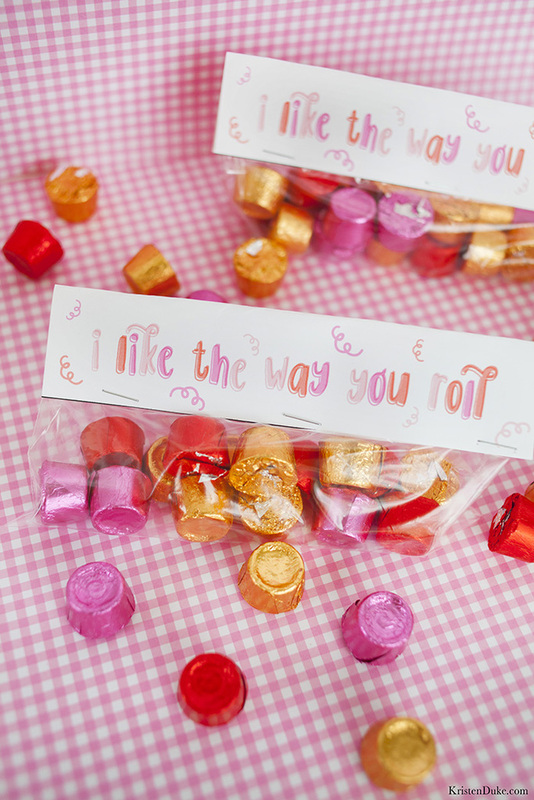 To download the “I like the way you roll” free printable, just enter your name and email address below and the free file will be delivered to your inbox! 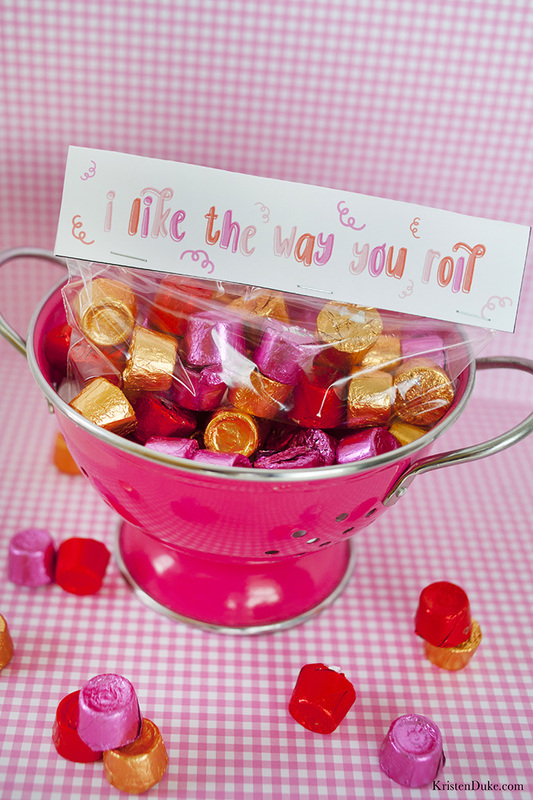 The Rolo Valentine bag toppers comes with 3 bag toppers to a page. I like to use the snack size bags, but I didn’t have them on hand at home, so I just cut off the top part of a regular ziplock bag, and made it even smaller than the treat size. I liked that there wasn’t a lot of empty space in the bag. When you make it your own size, you can cut it as small as you’d like! Have you ever made your own Valentine’s? 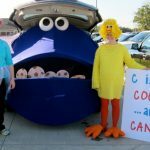 Do you think your kids would be up for ditching the Disney characters for something different? It’s as simple as: print, cut, fill, attach! Thanks for having me visit, Jamie, and nice to “meet” you CRAFTy readers!